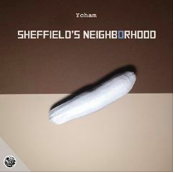 Kizi Garden is proud to present you the Sheffield’s Neighborhood EP. Sheffield’s Neighborhood is a tribute to House music in its early ages. Inspired by Chicago’s finest, this EP combines energetic rhythms and synth melodies, creating this particular universe originating in american house. 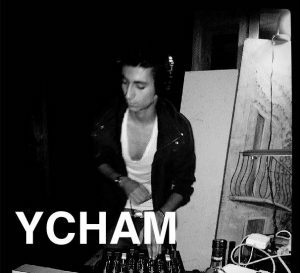 One of those tracks is composed with YVE, a childhood friend of Ycham, whom also released on Kizi Garden.